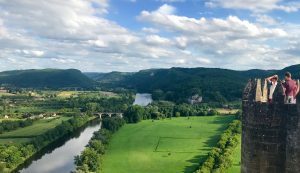 A magical movie about the Château de Beynac … filmed from the sky ! The Château de Beynac filmed by a drone. By Ludovic Sarrazin from Vitadrone VPN.